Normally, a famous cathedral wouldn’t allow a movie with the word “Hell” in its title to film inside its walls. 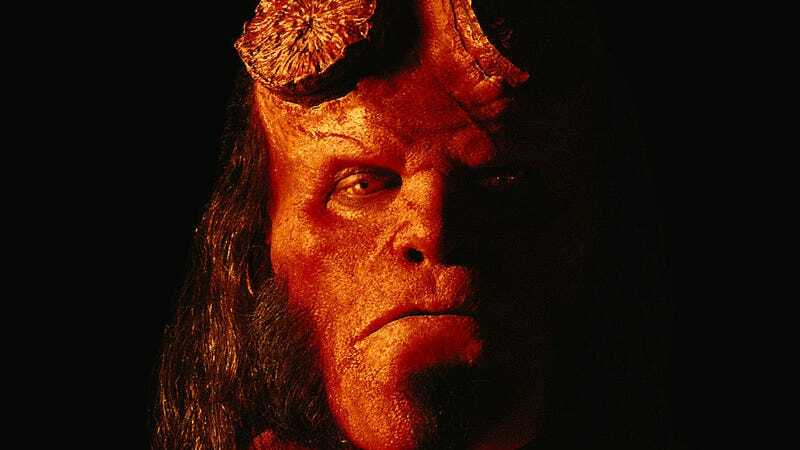 But once the officials of Wells Cathedral in Somerset, England looked up who “Hellboy” was, they thought it was okay. The BBC reports that the Lionsgate film, starring David Harbour as the title character, is filming at the 900-year-old landmark. However, that decision was not met without controversy. It was something the officials in charge anticipated—but when they researched the character, they realized “the superhero’s true nature was that of a defender against the forces of darkness, in an eternal battle of good against evil.” After they realized that, they deemed it appropriate to allow the film to shoot there. Neil Marshall is directing the reboot of the Mike Mignola comic book creation. Harbour is joined by Milla Jovovich, Ian McShane and Daniel Dae Kim. It’s likely to released sometime in 2018.